A new addition to Johannesburg HOMEMAKERS Expo this year is the Books and Banter Theatre. This exciting space is dedicated to all things written and those who love to read it. The Books and Banter Theatre will be hosted by Via’s “My Matriekafskeid” presenter, Sinki Mlambo. Sinki will lead conversations between a host of guests from the print and online world and explore what it takes to be a writer, blogger and editor. Grab your favourite treat and join this exclusive book and writers club. Get the inside scoop, be inspired and be part of authentic, honest conversations with our expert guests. It’s a space to meet like-minded wordsmiths who are passionate about writing in all its forms. Whether you already have a blog, want to start one, are an avid fan of print, aspire to be an influencer, love reading or are just curious about the literary world, you’ll want to visit the Books and Banter Theatre. Lifestyle Chef, conscious foodie and businesswoman, Izelle Hoffman is known for cooking up some mouthwatering and healthy signature dishes on “Die Groot Ontbyt” (kykNET) and “Real Health” (Home Channel). Sharing her philosophy on the importance of healthy living and good food, Izelle will tell her story about going from a food loving farm girl to an entrepreneur and lifestyle chef. As the author of SA Decor & Design The Buyers Guide, blogger for her award-winning blog Marcia Loves It! (SA Decor and Design), interior designer and design tutor, Marcia has over two decades of experience to share. 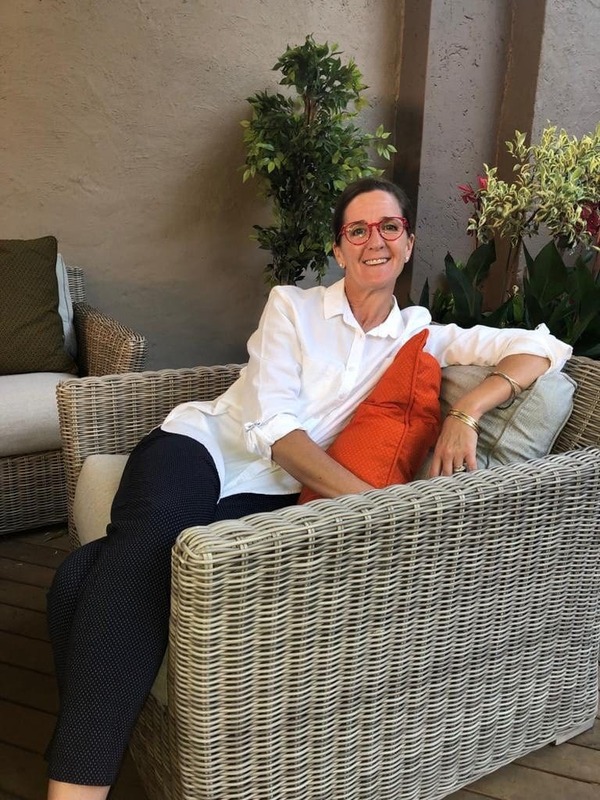 She is not only a well-respected veteran in the industry but she has continued to evolve the SA Decor & Design brand through a multi-platform approach that offers inspiration for renovators, builders, decorators and designers. Join her as she reveals the latest international trends from Ambiente, Frankfurt. International Celebrity Chef, Lorna Maseko, is well-known for her captivating personal brand. 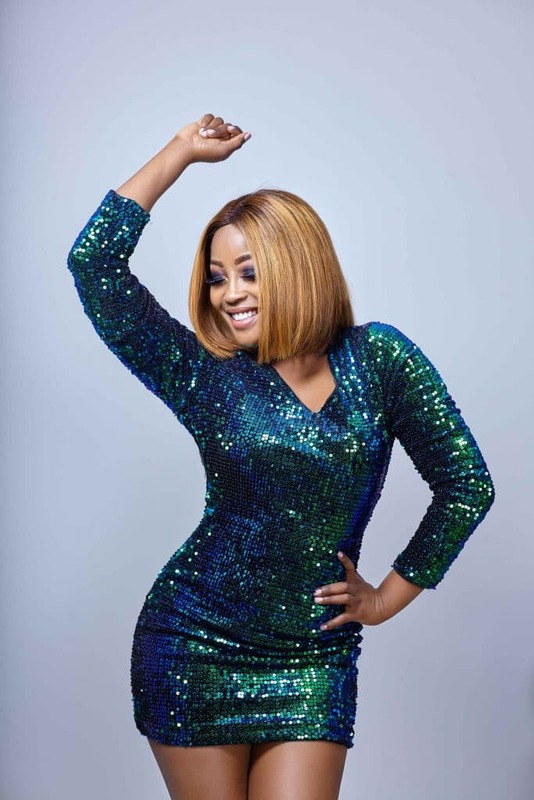 As a TV presenter she has been on top channels and shows such as Top Billing, Top Chef SA, Being Bonang, SABC News International and eNCA to name but a few. Her main creative outlet is her own show, “The Hostess with Lorna” where this Culinary Princess shows off her cooking, entertaining and decorating expertise. Get a glimpse of the hard work and dedication she puts into to remain an industry-leader as she shares a day in the life of Lorna. As editor of SA Home Owner Magazine, Kelebogile is a wealth of knowledge and experience. She has been in the media for over 8 years and has worked in print and media. Don’t miss the chance to hear her perspective as an editor and how she has invigorated SA Home Owner with her stimulating curated content and fresh ideas for homes. Self-taught and now celebrity chef, Renette Vosloo has taken her cooking dreams from her home to her own recipe book. She’ll be revealing her cooking secrets in the Tuis|Home Theatre but you can find out The Rooitamatie Story firsthand in Books And Banter. Psychological thriller author, Sarah Key, is known for her South African-based gripping, gritty and grisly stories such as Tangled Weeds and The Sisters of Light Saga. Her stories bring the diversity of South African culture to life through complex, memorable characters and thrilling storylines. Join her in Books And Banter to find out how she does it. Neeta is the mind behind the creative lifestyle blog Loveartbyneeta. The blog showcases travel, beauty, wellness and entertainment. Neeta studies Art & Design along with Aesthetics and Office Management. Above all that, she is also a creative abstract artist, writer and photographer. Visit the Books and Banter Theatre to hear her thoughts on the importance of holistic wellness through colour therapy and being inspired by the creativity that surrounds us. Editor of Conde Nast House & Garden, Liz Morris, has years of experience as a content creator and a well reputed knowledge of design and decor. Join in the discussion as she shares how she has developed the Conde Nast House & Garden brand across platforms through high quality editorial content. 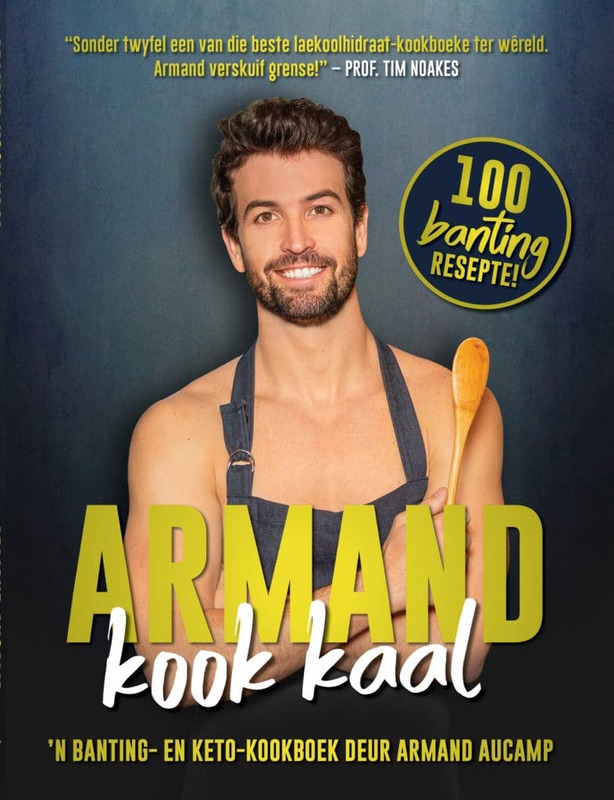 You’ll get a chance to taste his food in the Tuis|Home Theatre but now you can hear the story behind the recipes in Armand Kook Kaal. Armand will give you insight into how a cookbook is put together, what inspires his recipes and how he balances a love of food with a healthy lifestyle. With her multi-award winning blog, Lovilee Blog, Karen Kelly started her blog as a much needed creative outlet. Lovilee is filled with wedding inspiration, DIY tutorials, printables, home decor ideas and pretty birthday parties. 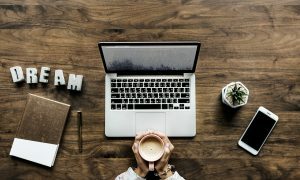 Find out what you need to take the leap to start your own blog and how to balance “real life” by day and creative blogging by night. Book your tickets for Johannesburg HOMEMAKERS Expo here.